The PRP therapy has taken the aesthetic treatment industry by storm! The growth factors infused in the face during this treatment lend a healthy and youthful glow to the face. Typically with a simple PRP therapy, one will need to repeat the treatment in 3-4 weeks time and one will require about 5-6 sessions to have the effect for a reasonable time. 5. Achieve the lifting of the skin. The cytokines and growth factors infused during the facial with ‘Super PRP’ enhance the production of collagen which typically reduces in an aging face. Each face is different and accordingly, the skin treatments should be customized to suit your skin and aging condition. 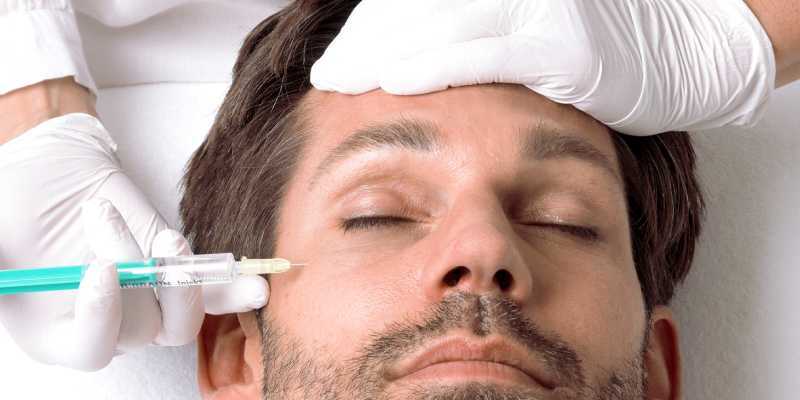 You would like to get your face analyzed first before beginning with the treatment because that will lend you the scientific view of what you can expect with the PRP therapies. A lot of times our patients will combine anti-aging injections along with the ‘Super PRP’ facial to get more enhanced results from their sessions. We believe in customizing the treatments with a strong scientific basis and we have generally found that our ‘super PRP’ gives great results in almost all skin types across all adult age groups. The ‘Super PRP’ facial is a protocol of 6 sessions where the average time duration in each session is about 40 minutes to one hour. It combines PRP, lasers and other skin treatments to suit your skin type. We suggest a minimum of three treatments for achieving a good effect and strongly recommend six sessions for long-lasting benefits. Brightening lasers, PRP, skin booster injections, MDA peels form the basis of this ‘Super PRP facial’. The protocols are fairly constant but will need to be customized for individual skin types because one may not require a peel or a laser and require more of PRP and booster injections. What will work best for you can be answered after examining your skin. Utmost precision and sterility are maintained in the treatments and it can be considered as the overall skin solution that you may have been looking for. The ‘Super PRP’ treatment can be applied also to the aging hands and neck to reverse the signs of aging. Hands and neck are usually a neglected part of our body but can be an easy give away about our age. Some people have genetically dry and course looking hands and some may have necklines which bother them, this treatment is quite a successful method of hand and neck rejuvenation too. Sunscreen is a strong recommendation after all skin treatments and in our kind of climate we need strong sun protection at all times. A good sunscreen should be worn by everyone during the daytime. It protects one from the harmful ultraviolet rays that cause sunburns and aging. Healthy skin infuses a lot of confidence in one and we believe strongly that every skin can be made beautiful and healthy.